In my previous post, you learned about how to spot a fake Longchamp Le Pliage. To help you visualize the difference between a fake from the original one, I borrowed fake tote bag. 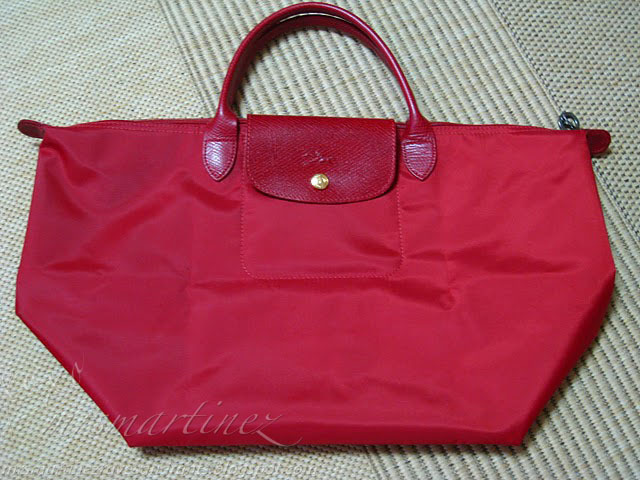 Right now, Longchamp has been manufacturing some of their bags from China. So, if you bought one that is made in China, it could still be real. Photos below can help you spot the difference so look closely.